Trudge across the vast sand dunes and elusive mirages where there is hidden and ancient treasure. But you'll have to get past the mythical and fearless warrior princess, Zanzibar, first! 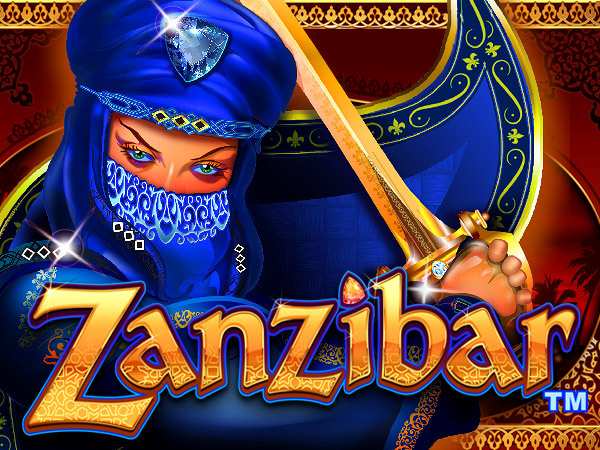 Features of new Zanzibar slot include Wild Symbols, Sunset Palms Symbols, a Replicating Wild Feature, and an exciting Bonus Feature! Pluck up the courage to trigger the exciting Bonus Feature! 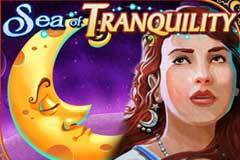 Spin 3 Scattered Feature Symbols in a row for 10 Free Spins, 4 for 20 Free Spins and 5 for 40 fantastic Free Spins! Don't forget the Replicating Wild Feature! Spin 3 Sunset Palms on a Payline to trigger this feature! Watch the Sunset Palms Symbols slot into place to form a winning combination on your Reels.